Put on by the Customer Experience Professionals Association, CX Day is a global celebration of the brands and professionals that create great experiences for their customers. Your brand, culture and customer experience must be inextricably linked. Deliver on your brand promise with every customer interaction. Build emotion into the customer journey. By identifying opportunities that create powerful moments. Customers are people NOT personas. Deepen your relationships with your customers and get beyond the persona to the person. All customers are equal but some are more equal than others. When it comes to customer experience, it's important to treat your best customers best. Personalization is key when it comes to Digital CX. Make sure your brand tone of voice and brand identity is consistent across all channels, delivering the right message to the right customer at the right time. Employees need to love your brand as much as your customers do. They're your brand ambassadors and bring your customer experience to life every day. Engage and inspire your people with the right communications. Use thoughtfully crafted and brand aligned dialogue to make your employees feel they are part of the brand. Customer Experience and Coaching makes it personal. Like any successful transformation, CX Transformation starts with people. CX measurement is not just about customer satisfaction. Consider the metrics and KPI's you need to track from design and planning, right through implementation and sustainment. Your people and culture are your true differentiator. Don't underestimate the critical role your culture and your people play. 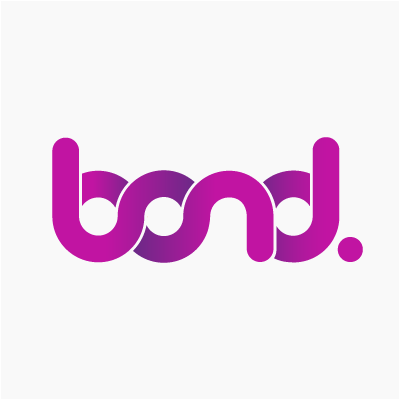 Connect with Bond to discuss your Customer Experience and Engagement plans. Visit the CXDay site to learn more.